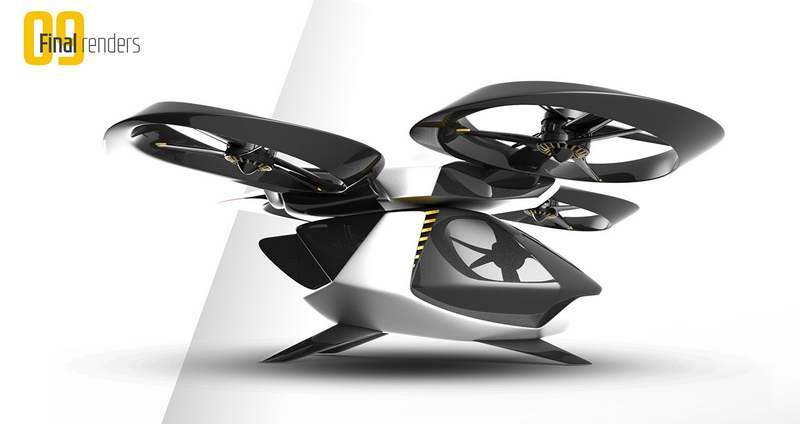 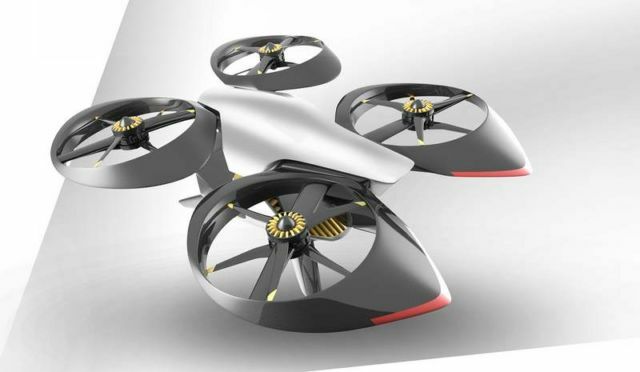 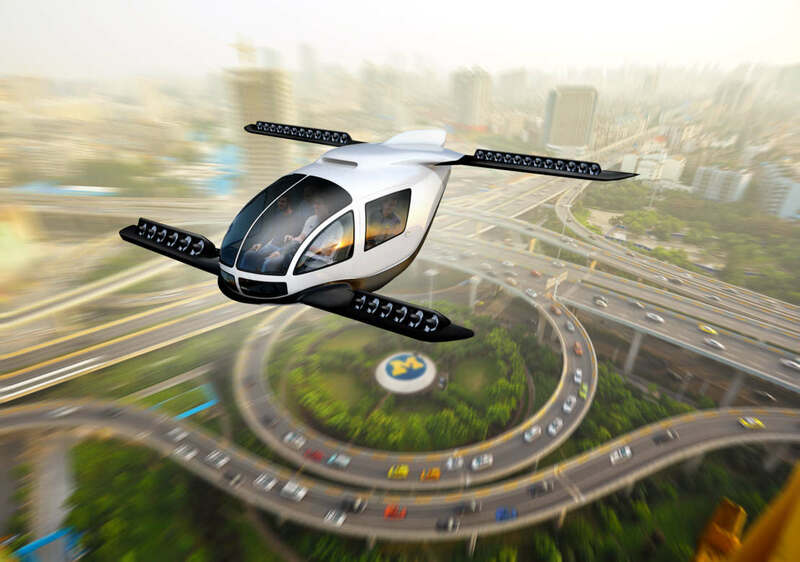 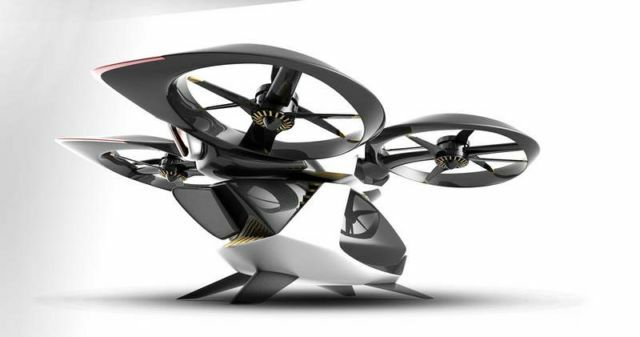 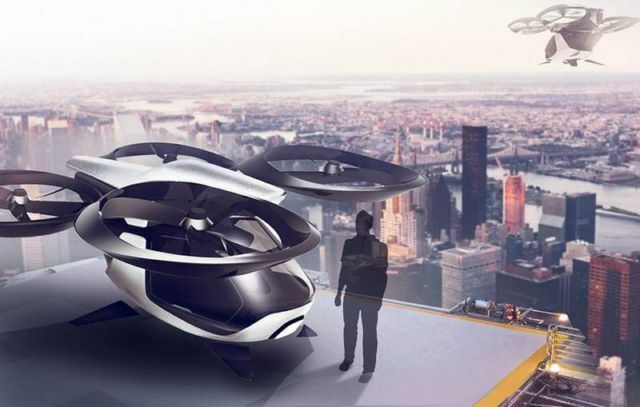 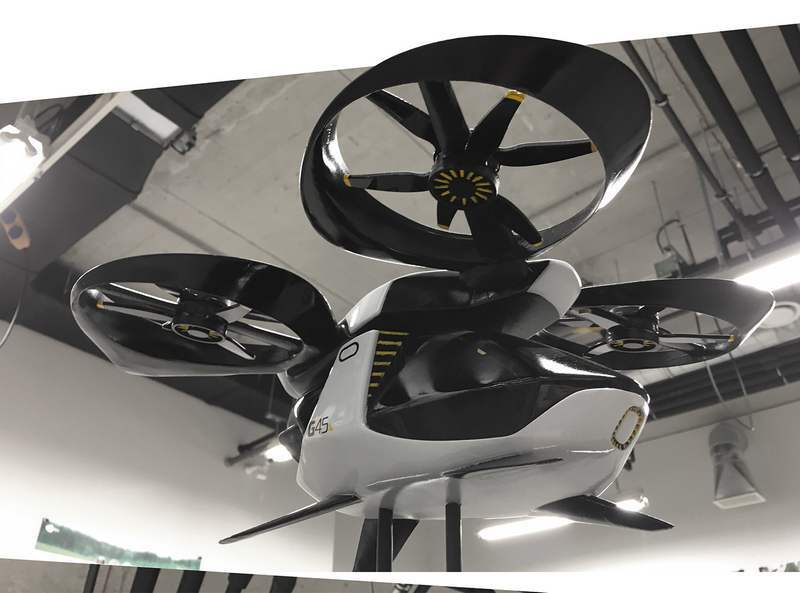 Autonomous passenger drone features modular structure allows to use it for different applications. 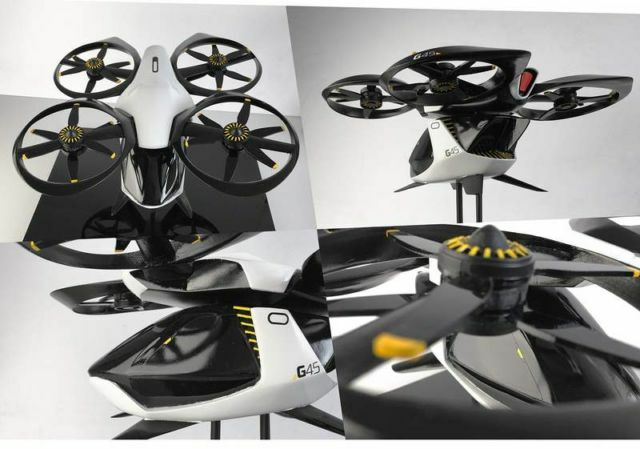 The combination of autonomous systems and multicopters, designed by Robert Kovacs, made it possible to create this unmanned flying vehicle. 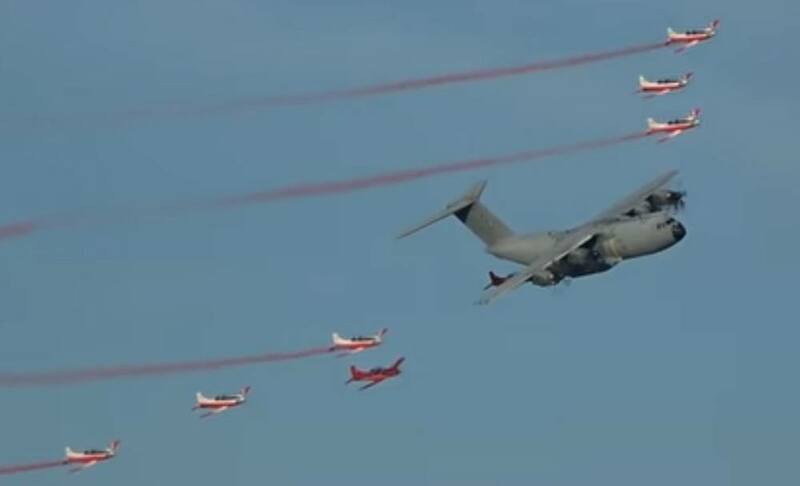 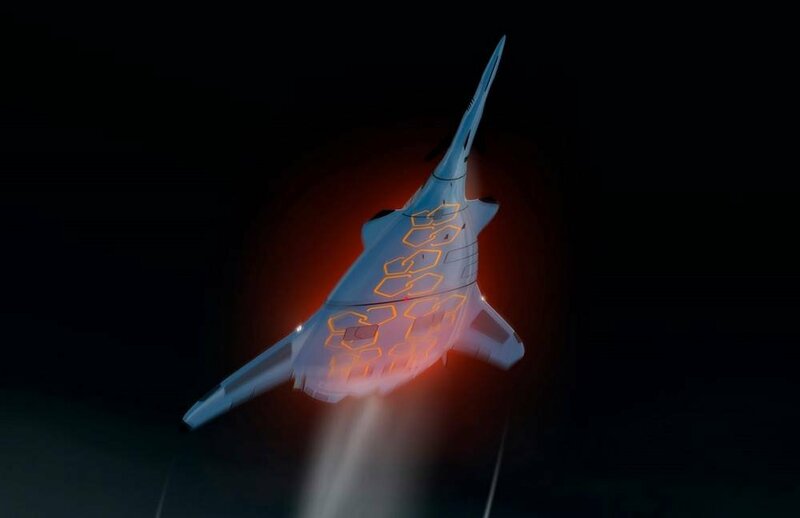 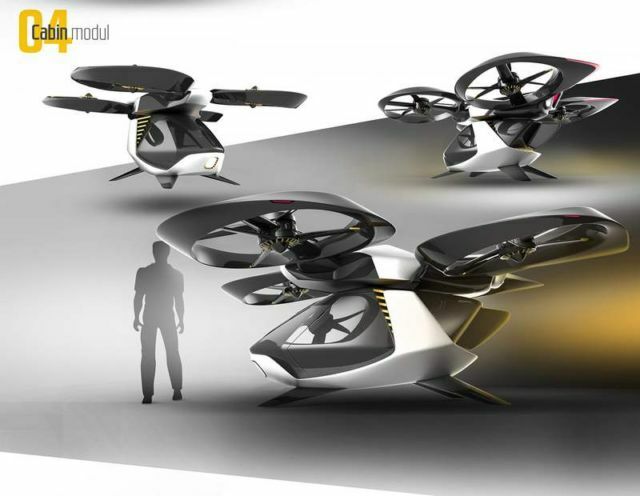 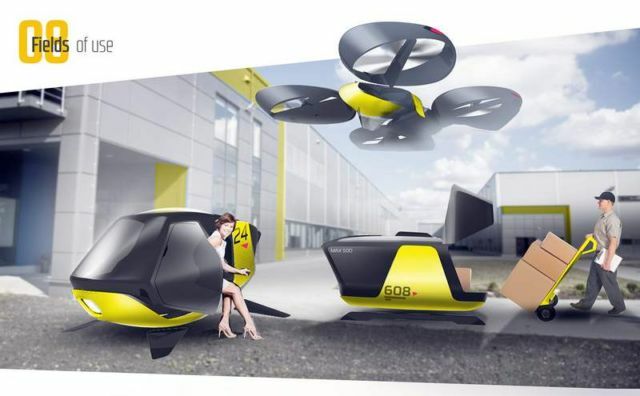 With a cabin can be an aerial taxi, with a container it is a cargo plane. 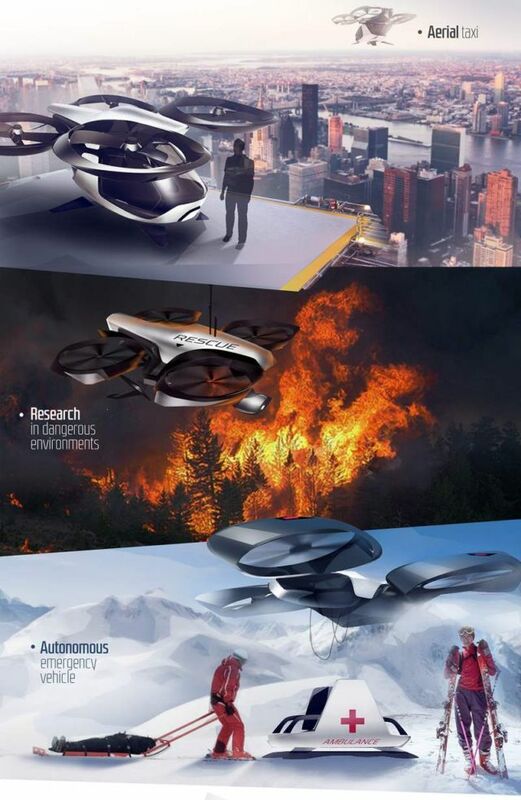 Or can be used for research with cameras and sensors.